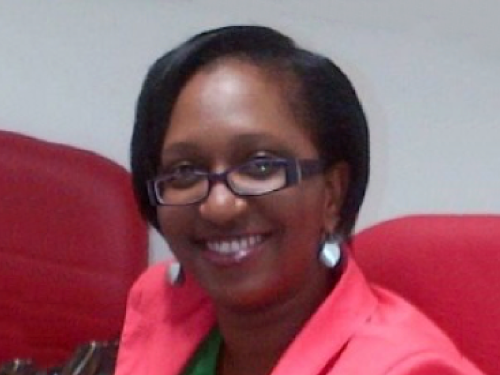 Rosemary is an experienced pension and actuarial consultant specializing in pensions and social security. She has extensive knowledge of the insurance, investment, retirement and pensions industry in East Africa. Her expertise includes pension system analysis including policy and institutional issues, assessment of macroeconomic implications, advising on investment strategy and administration of funded and unfunded schemes. More recently, she was part of the team that carried out the study of all pension schemes in East Africa under contract for the EAC Secretariat. She has worked in many different regions, including Africa, UK and the Caribbean. She is a member of the Society of Actuaries. She has worked with the Department of Health UK as a statistical officer, the Government Actuaries Department and with Alexander Forbes Uganda as the head of the financial services department before joining Callund Consulting as a consultant. She has carried out trustee training and sensitization seminars. She is a registered investment advisor with the Capital Markets Authority, Uganda. She has also been an active member and a panelist with the East and Central African Social Security Association (ECASSA). She holds an Honors degree in Statistics and a postgraduate diploma in Actuarial Science from the University of Kent, Canterbury.